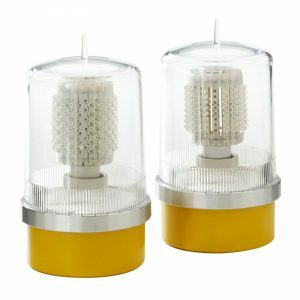 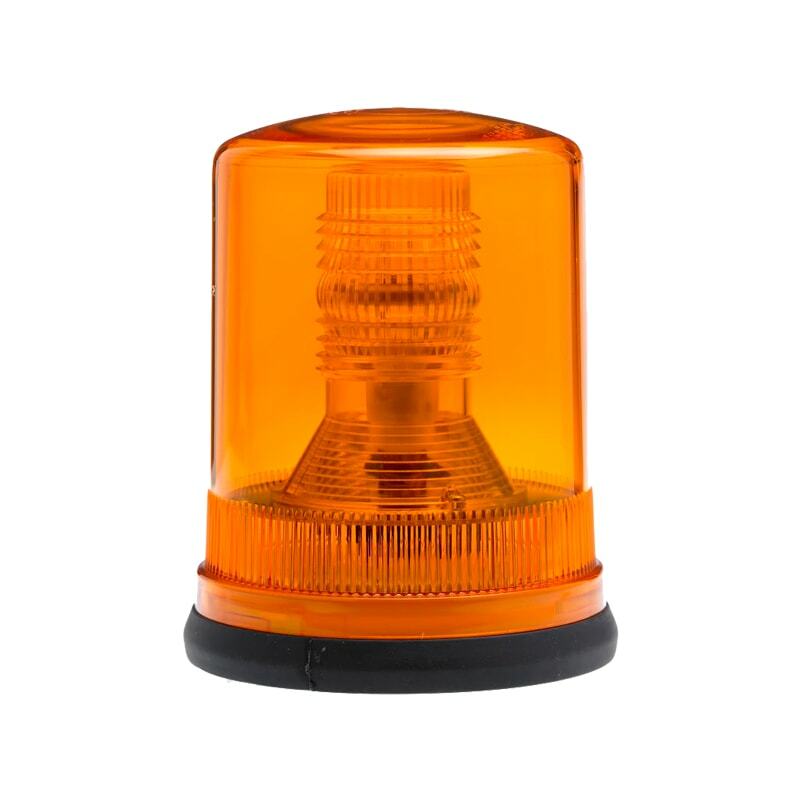 The FF98 range of Beacons have been designed primarily for use on motor vehicles. 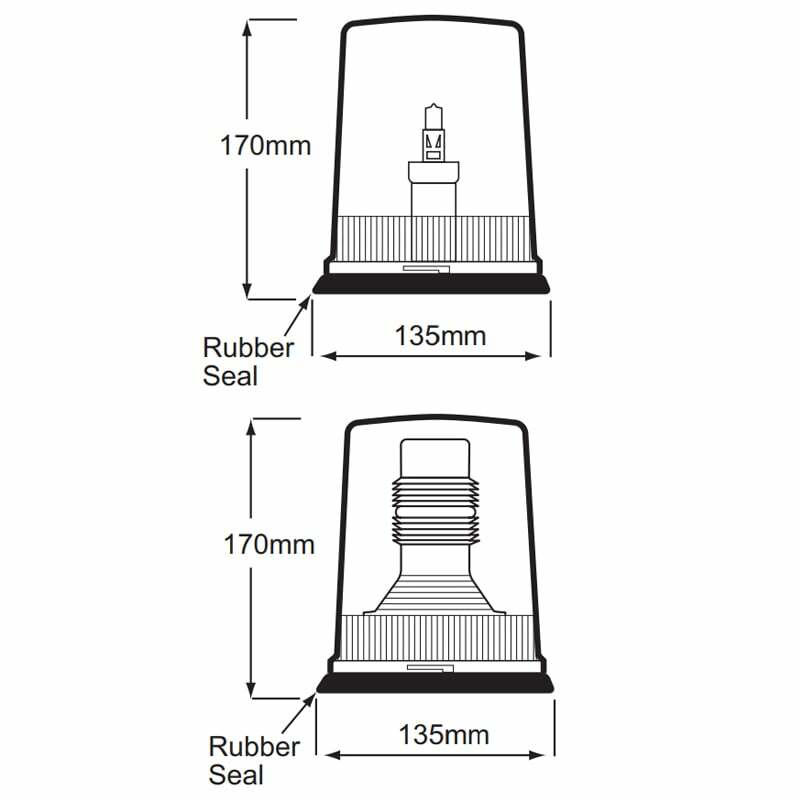 There are two mounting options available. 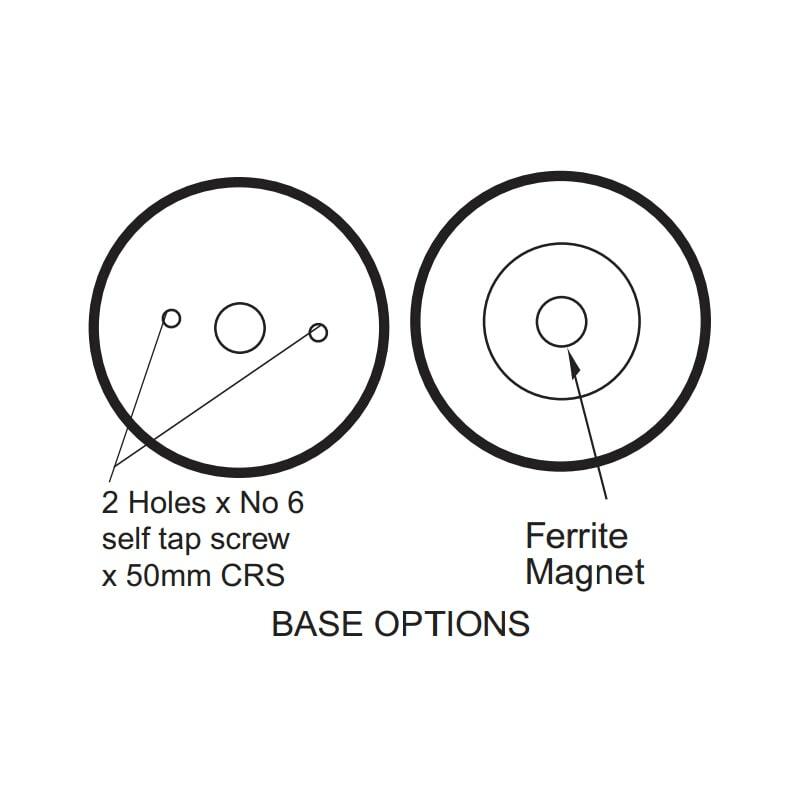 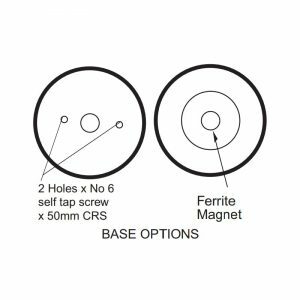 Permanent fix, which requires two screws (supplied along with washers) screwed into the base of the unit to secure to the designated surface or a magnetic base. 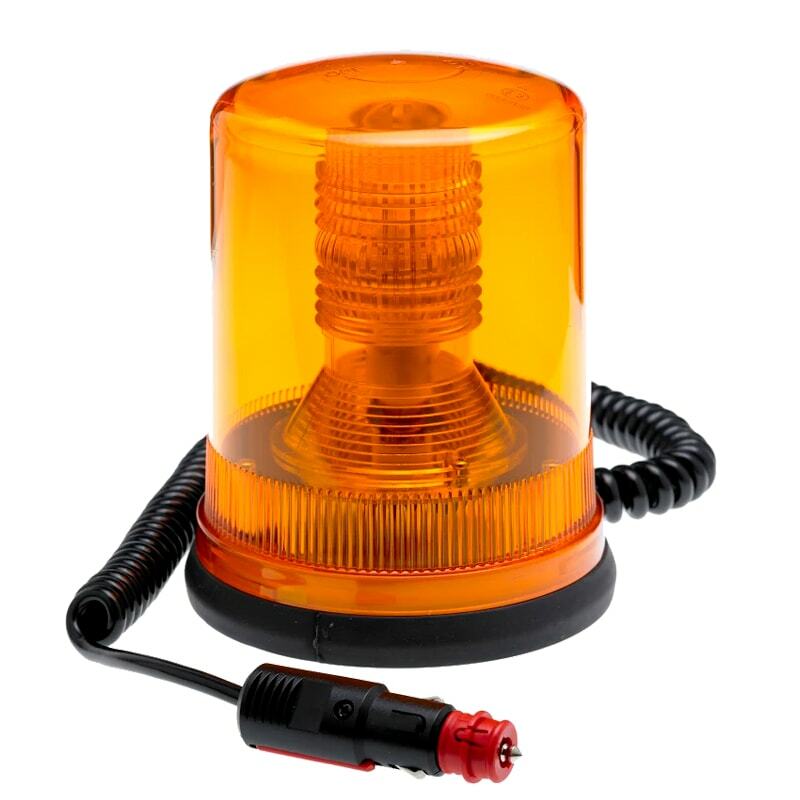 Both Beacons are pulsed through an internal circuit to generate an On / Off cycle to generate the required flash rate. 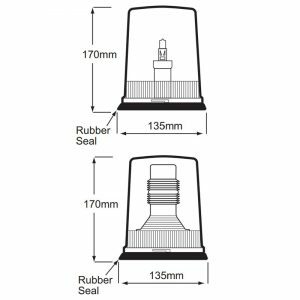 The typical application is for marking mobile obstacles in or around aerodromes. 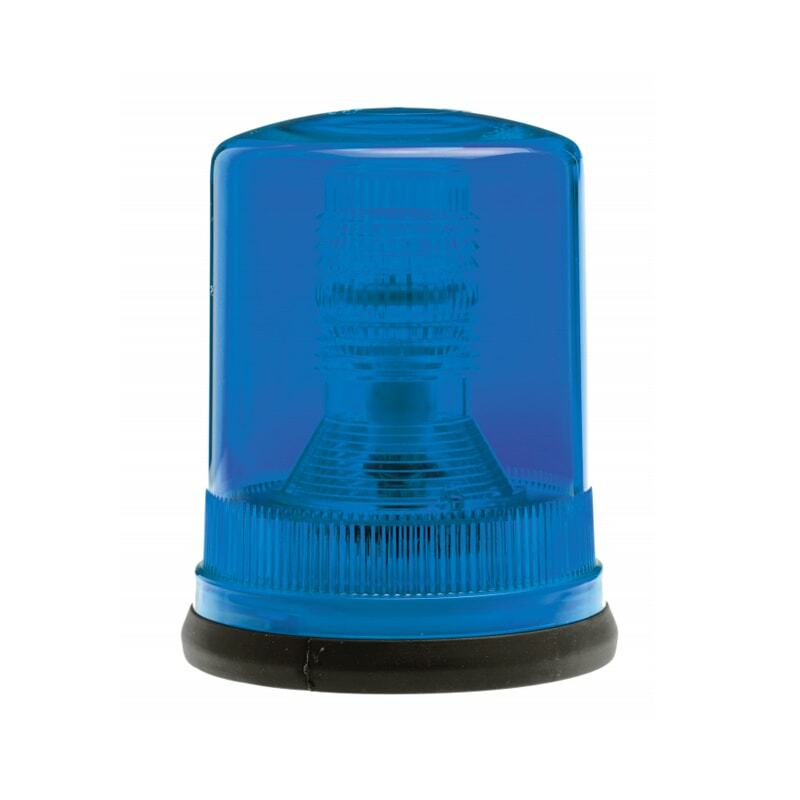 Emergency & Security vehicles are designated with Blue lenses, all others should be Amber. 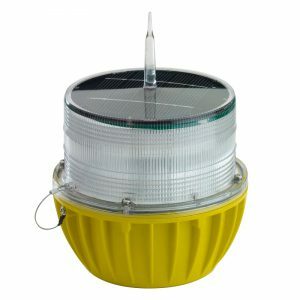 The minimum light output for each colour is 40 Cd.